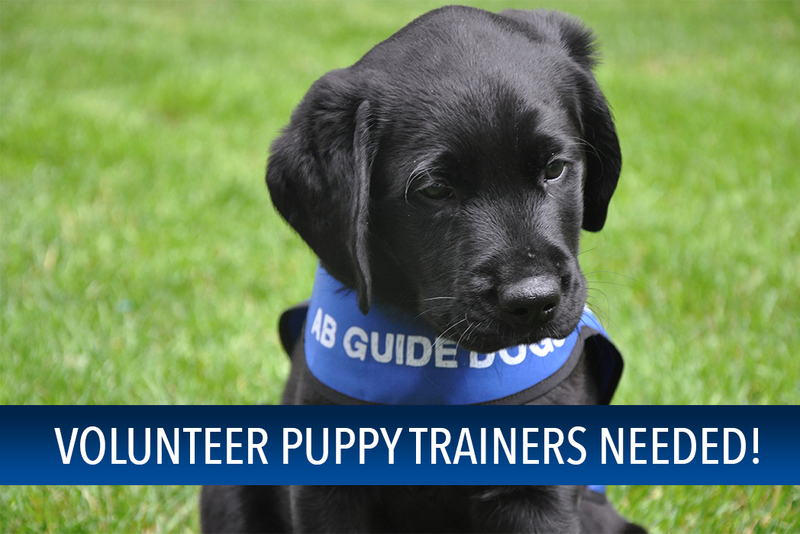 Volunteer Puppy Trainers Needed… Check out this video! 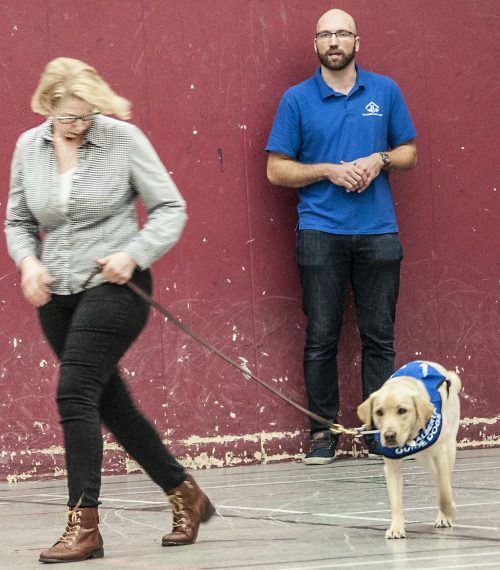 Ever wondered what being a Puppy Raiser is like? 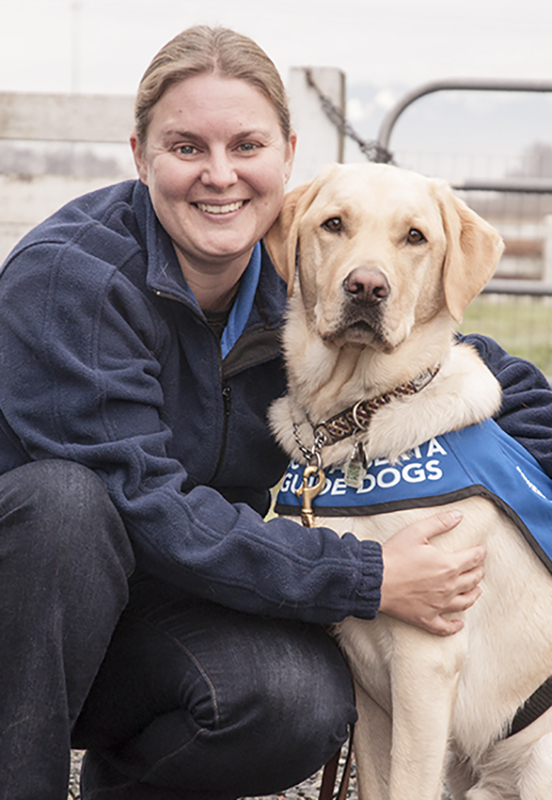 Watch this Video: To learn more about our Puppy Training Program click here.